We welcome you to browse this page to learn about our instructors who comprise the faculty at Vancouver Academy of Dance. We are also always looking for talented, enthusiastic and creative professional artists to join our team! If you would like to pursue a career opportunity at VAD, please email us your full CV, including cover letter and portfolio. Ms. Ho has taught and choreographed for the past twenty-five years. Her training spans the globe and covers the full-spectrum of dance styles with emphasis in classical ballet and Chinese dance. Ms. Ho has trained with internationally noted artists in North America and abroad. She is widely recognized by her many achievements around the world. Anabel has performed, taught, and choreographed throughout Canada and other regions including the U.S.A, China, the United Kingdom, France, Germany, Greece, Netherlands, Poland, and Taiwan. 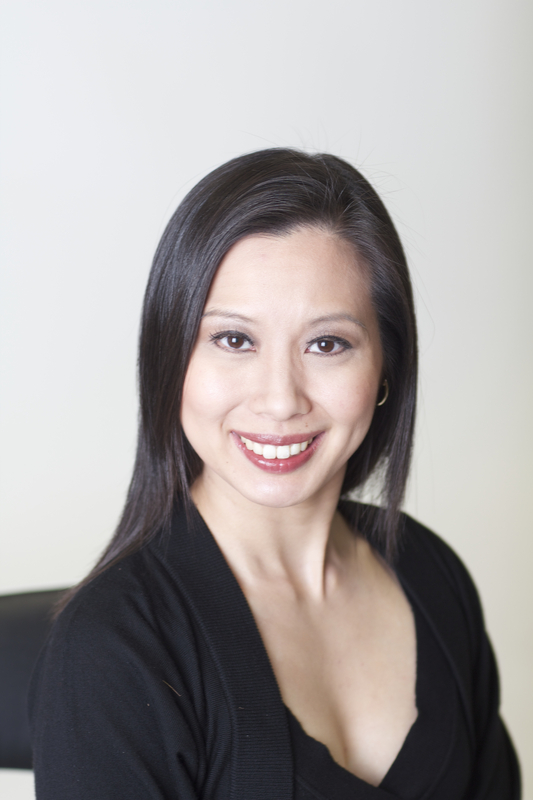 Ms. Ho’s credentials include: Associate and Advanced Executant of the Royal Academy of Dance, Fully Registered Teacher of the Royal Academy of Dance, Associate of the Imperial Society Teachers of Dance (London, England) and Acrobatic Arts Certified. Ms. Ho has presented command performances for her Majesty the Queen, Governor General and Prime Minister of Canada, as well as royalties and Heads of State of many countries. She has been invited to adjudicate dance competitions throughout North America and has been commissioned to choreograph for several productions including: Rick Hansen’s 100th Anniversary TV special on CBC, Nissan Go 2000 Dealership Convention, APEC Conference, International Dragon Boat Festival, Chinese Cultural Centre’s Millennium Project “Gold, Maple, Dreams” Dance Production, CBC’s Gung Haggis Fat Choy, and various other large events. Anabel has also acted as a choreography consultant for National Ice Dancing Champions Meaghan Wing, and Erin Lowe. 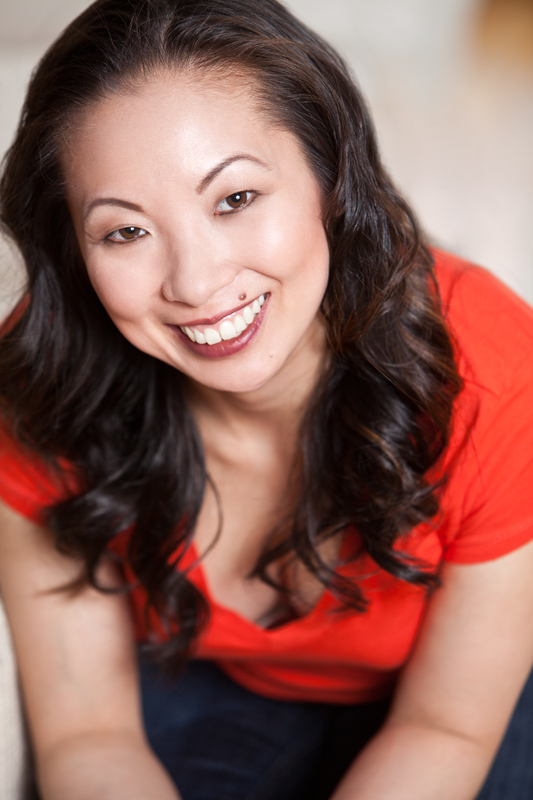 Ms. Ho produced dance performances for the movie “Deep Risings” and Buena Vista’s Vancouver promotions of the Disney movie “Mulan”. Ms. Ho was invited to choreograph for the Queen’s Royal Visit to B.C., the 2010 Sea to Sky Bid for the International Olympic Committee, the United Nations World Urban Forum Closing Ceremonies, CCTV’s New Year Special “The Same Song”, and for all the Premiers of Canada for the launch of the Canadian Pavilion at the Beijing’s Olympics. Anabel was also selected as an advisor to the Opening Ceremonies of the Vancouver 2010 Olympics and Paralympics. She directed and choreographed works presented to the International Olympic Committee, Governor General Michelle Jean, and the Premier Gordon Campbell for the IOC “Red Lanterns” was performed for Prime Minister Stephen Harper during his visit to Vancouver in celebrating of Chinese New Year 2010. Angela is a Biological Science graduate from SFU and also has her 2nd bachelor’s degree in Secondary Education. Angela started dancing at a young age and has extensively trained in ballet, jazz, lyrical, tap, stage and musical theatre, and is also an accomplished pianist and vocalist. Angela is a recipient of various scholarships and awards of merit and has competed in many local dance competitions as well as attending various dance conventions and workshops throughout the Lower Mainland and in the States. She teaches multiple dance disciplines to all ages and has choreographed for various competitive groups, solos, and duos. Her accomplishments include performing in the opening ceremonies for the 2010 Vancouver Winter Olympics and Paralympic Games. She has also appeared in many musical theatre productions. Selected credits include: High School Musical 2 (URP); Grease and the Wizard of Oz (FOOTLIGHT); Mrs. Claus’ Kitchen (Famous Artists); Will Rogers Follies, Holly Dolly, and Oklahoma! (RCMT); Singin’ in the Rain, Anything Goes, The Music Man, How to Succeed in Business without Really Trying, and Legally Blonde (TUTS). Anthony Ornato, an active member of DeadBeat Ninjas, Project Soul, and Kinesix dance crews, has been dancing since his high school days. Dancing has opened his mind to a world of art, and personal creation and improvement. Throughout the years of his training he has been fortunate enough to meet countless others that share the same interests, whom are now his peers, support, and his inspiration to learn more. With the skills he has picked up, and the lessons he has been through along the way, the values that he has learned from being a dancer will stay with him forever. Since the age of 3, Brittany has been training and performing in many styles of dance. While continuing to grow as a dancer, she began teaching various styles including Acro, Jazz and Ballet while attending the accelerated post secondary Industry Dance Training Program of Vancouver. She has since had the privilege to work for Carnival Cruise Lines, and Princess Cruise Lines where she had the opportunity to work with various choreographers and teachers from around the world. She is particularly proud to have been apart of the premier team for Stephen Shwartz’ “Born to Dance”. Brittany is excited to pass on her knowledge to our up and coming performers! Jasmine Wang is a professional dancer with 17 years of experience in Chinese classical dance, Chinese folk dance, ballet, and contemporary dance. She is a graduate from Minzu University of China majoring in Dance Performance. When she was a student, she participated in large-scale performances in China, including CCTV. Not only has she traveled to Singapore for an International Dance Competition in 2011, she also represented China to perform in Russia. Jasmine has also worked and studied with dancers from Korea, Japan, America, and Spain, which further enhanced her knowledge of different cultures and styles. Furthermore, Jasmine also has taught students in a variety ages and dance styles and has led them to participate and win in competitions. During her school years at UBC, Jasmine has served as the UBC Ballet Club Vice President where she provided workshops for students and acted as the choreography consultant. Being a dance instructor for several years, Jasmine likes to provide a pleasant yet challenging classes for her students’ passion. Trained in RAD and ISTD methods, Junie has danced with renowned facilities across Canada as well as New York, Los Angeles, and Beijing. Her performance experience has brought her to stages worldwide and she brings to the Academy outstanding artistic and technical abilities. 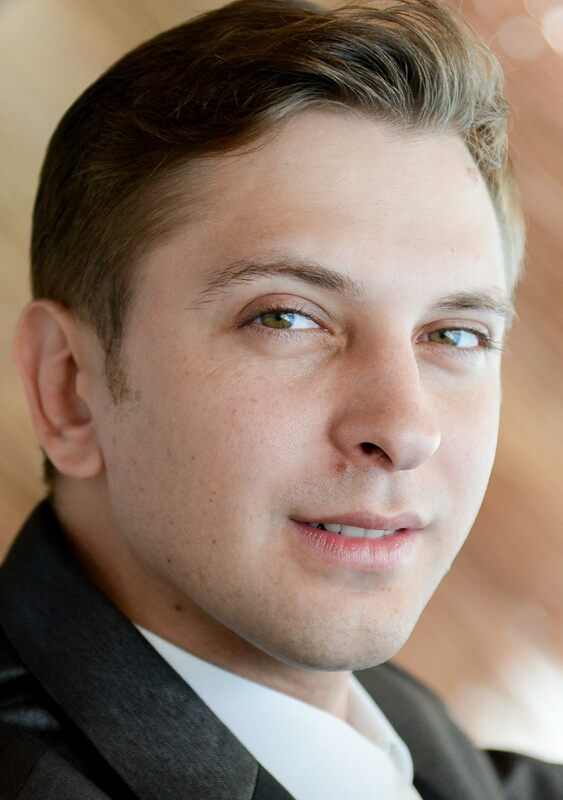 Born in Odessa, Ukraine, Kostya began his ballet training at the age of 11 with Odessa's Ballet Academy. In 2003 he moved to Vancouver, Canada where he continued his training with The Goh Ballet Academy until the year 2007 when he won a silver medal at the Genee International Ballet Competition. At the age of 19, Kostya had joined The Hong Kong Ballet. His first principal role was the Nutcracker Prince which he received when he was 21 years old. Since then he has done roles such as Prince Desire in Sleeping Beauty, Albrecht in Giselle and Siegfried in Swan Lake. In 2015, Kostya moved to Winnipeg, Canada and started working with The Royal Winnipeg Ballet where he performed the roles of Dracula, Gordon in Going Home Star, and many more. In 2017, he moved back to Vancouver and started pursuing a career in teaching and participated in Vaganova's Teachers Training course which was held in Riga, Latvia the same year. Lisa is a well sought after professional dancer, choreographer, and dance educator well versed in ballet, contemporary, jazz, lyrical, and Chinese dance. Lisa led a successful career in New York City where she appeared in the Broadway production of Shrek the Musical, A Chorus Line, The 63rd Annual Tony Awards, and regional productions of the King and I and High School Musical. Other credits include Mamma Mia! (Toronto), ABC’s Once Upon a Mattress, and City TV’s Package Deal. Recently, Lisa was part of the creative team, led by choreographer Paul Becker, to stage the musical episode of ABC’s Once Upon a Time. Lisa holds a bachelor of Kinesiology from SFU. 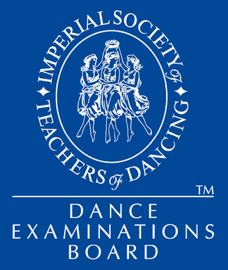 She is also full certified in all levels of the American Ballet Theatre National Ballet Training Curriculum and Marie Whalton-Mahon’s Progressing Ballet Technique. Her immense knowledge and scientific approach to movement allows her to get the most from her students. Lisa Frequently travels to guest choreograph and adjudicate across the country. 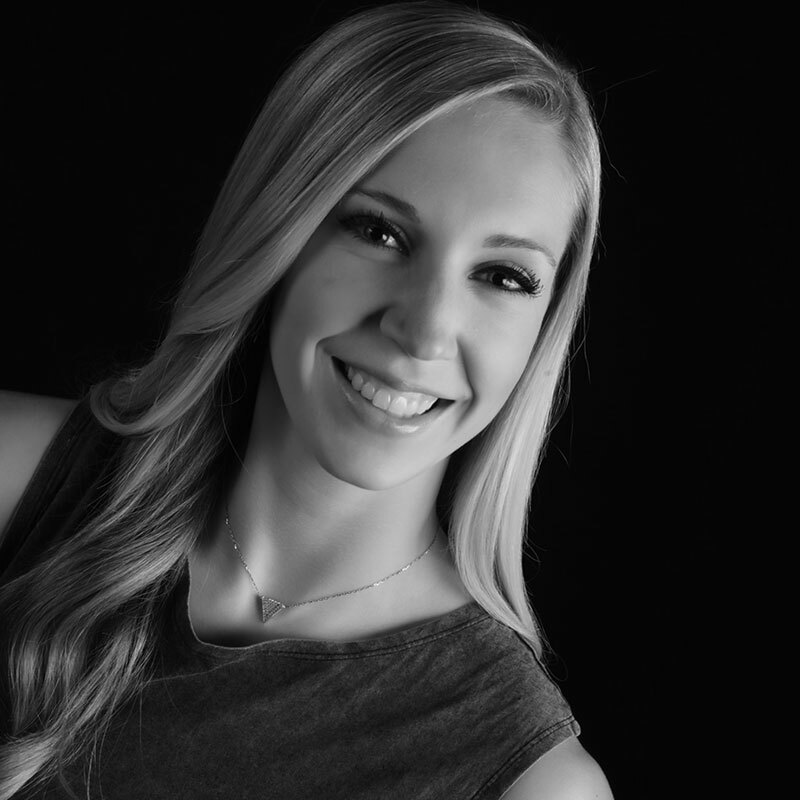 For 19 years, Regan has enjoyed training and performing in a variety of styles such as Acrobatics, Contemporary, Ballet, Hip Hop, Jazz and Tap. Training and performing with professionals such as Michelle Smith, Moses Asher Christian, Tiffany Tregarthen, Tara-Jean Popowich, to name a few, has helped Regan create her own unique style that is sought after by dancers and studio owners around the globe. Regan has taken her love of dance around the world, performing and training in the United Kingdom, Thailand, Australia and all over North America. Working with companies such as Modus Operandi, Sweett Moves, The Underground Circus, and Lux Dance Company has been an asset to her versatility. Landing principle roles in performances such as The Lover’s Cabaret, “Lovers of Hendrix” and “Lovers of Zeppelin” as well as Sweett Moves’ “Bated Breath” have been some influential highlights in her career. As an instructor, Regan has received her Acrobatic Arts Certification, allowing her to safely guide students through acrobatic training and examinations. The versatility in Regan's training has allowed her to push the boundaries of basic dance routines and create a unique art that she can share with her community. 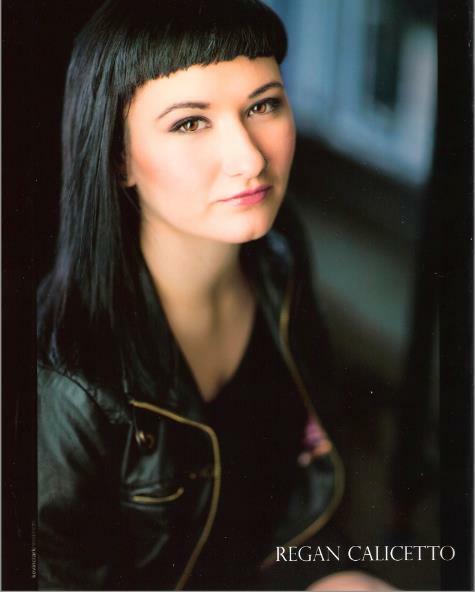 Regan is currently teaching dance as well as acrobatic workshops and classes throughout British Columbia. Regan continues to train and perform regularly around the West Coast. Robert hails from Manila, Philippines. He danced professionally with Philippine Ballet Theatre and Ballet Philippines where he performed soloist roles from the classical repertory and in works of international choreographers such as Robert Barnet, Tom Pazik, Paul de Masson, Jan Linkens, Agnes Locsin, and George Balanchine, just to name a few. Robert also works as a ballet re-stager: he had the opportunity to travel China to restage the ballet “La Granita” for the Central Ballet of China and the ballet “Camille” for the Beijing Dance Academy. 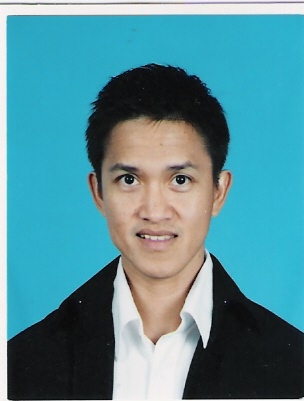 Upon retiring from the dance scene, Robert moved to Brunei Darussalam to become the resident ballet teacher/Director of the Panaga Dance Center for 17 years until his migration to Canada in 2010. Robert is a certified Royal Academy of Dance (RAD) teacher and Stott Pilates instructor. Ryan Williams, born in Surrey BC, is trained in street dance styles and commercial hip hop. 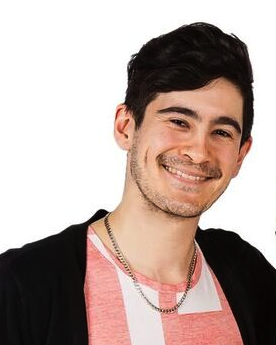 His training includes SOULdiers Dance Company, directed by Kim Sato, Harbour Dance Centre’s MYM and KTL. After training in Las Vegas for an Elite Locking Camp, Ryan made top 16 in locking at Canada’s largest street dance event: Bust a Move 2014. Other credits include: Sonic Radio 104.9, TV’s Witches of East End Season 2 directed by Debbie Allen, Surrey School District, Jess Dance Co.
Born in Hong Kong, Sarah started her ballet training at the Jean M. Wong School of Ballet at the age of 3. In 2005, while she trained there, Sarah received the Dame Margot Fonteyn Award from the Tsinforn C. Wong Memorial Scholarship to attend the Hamburg Ballet School in Germany. After she graduated, she danced with Dresden Semperoper Ballet, Germany and Dutch National Ballet, Holland and returned to Hong Kong in 2010 to complete further study at the Hong Kong Academy for Performing Arts. She joined The Hong Kong Ballet in 2010 and in 2015 she joined the Royal Winnipeg Ballet in Canada. Over her 10-year professional experience, she performed in many national theaters, including China, England, Germany, Holland, Spain, Italy, France, US and Canada and she was featured in major roles in classical productions. Sarah also collaborates on music videos, fashion events, advertisements, concerts and projects with photographers. Sarah has been sharing her passion for dance and movement with students since 2010. She has experience teaching a wide variety of styles to students of all ages. She believes dance is for everyone, and she hopes to offer the students dance techniques to master their own body and confidence. Her goal is to support her students so they will shine while experiencing the joy of dance. Valerie Ho, also known as “Ms. Vee” is a multi-faceted dancer and performer whose movement background includes Hip Hop (Freestyle, Breaking, Popping, and Locking), House, Chinese, Jazz, Tap, Ballet, Modern, Swing, Salsa, Chinese Martial Arts (Wushu), Capoeria, Street Dance, and Hip-Hop culture. Vee has studied with such greats as Mr. Wiggles, Skeeter Rabbit, Poppin’ Pete, Greg Camplerock Jr, Ken Swift, and Buddha Stretch, to name a few. Performance highlights include dancing for Queen Elizabeth II and in the Broadway and touring productions of Reenie Harris’ Legends of Hip Hop, performing with the renowned Hip-Hop companies MotopMusic and Movement and The Groovaloos, and touring the world with Strathcona Chinese Dance Company. As a dance instructor, she has a Bachelor’s of Education, a Bachelor’s of Human Kinetics, and over 18 years of teaching with all levels and all ages, creating fun, challenging, and informative classes and workshops across North America and Asia.